No need for plastic bottles of drinking water, making a huge one cost reduction and many less waste. We would like to visit you with a bottle of filtered water. This allows you to taste the quality we offer you, as it can also come from your own crane. 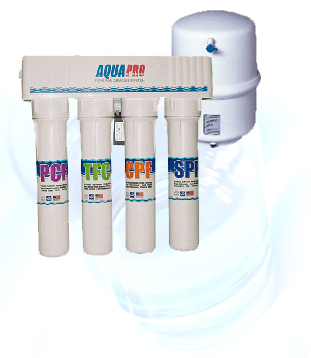 Are you looking for a drinking water system? Then you are at the ideal address here. MCBwater specializes in water and we can advise you in the system that suits you best. The disadvantage of bottled water is that it is expensive, environmentally unfriendly and takes time to buy. This is a thing of the past with a drinking water system or water softener. The lime in your water is removed so that from now on you can enjoy the pure taste of coffee and tea. But you also notice the advantage with such a drinking water system when preparing other dishes. Ideal for the connoisseur. Quickly enjoy pure drinking water? You can do that with such a purification system that you can expect the quality of bottled water from your tap. Contact us and inquire about the possibilities.